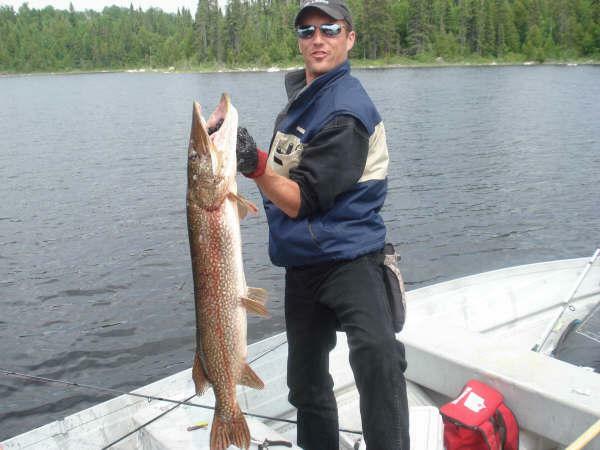 If Northern Pike fishing is what you are looking for, we have it here for you. 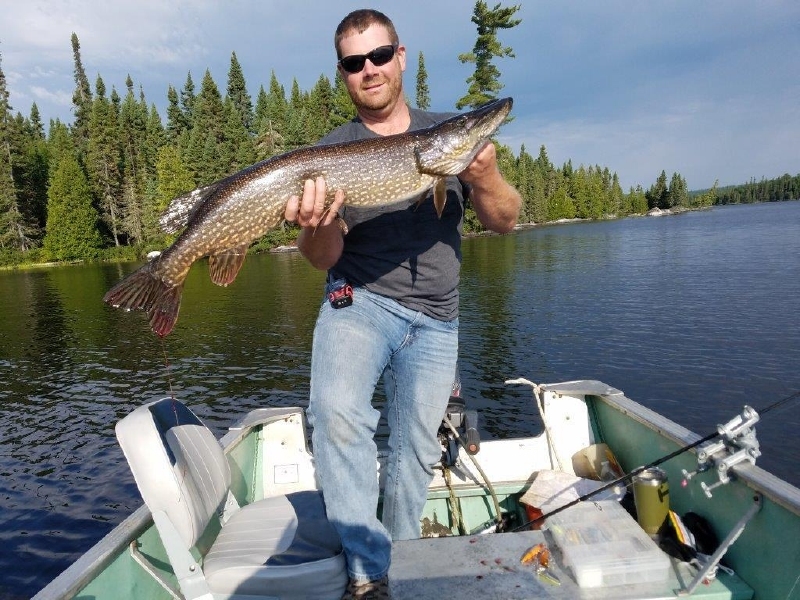 The high population of Walleye has created an abundance of food that allows Five Mile Lake to maintain excellent Pike numbers. The many bays, islands and weed beds continue to be a prime habitat for these fighters. 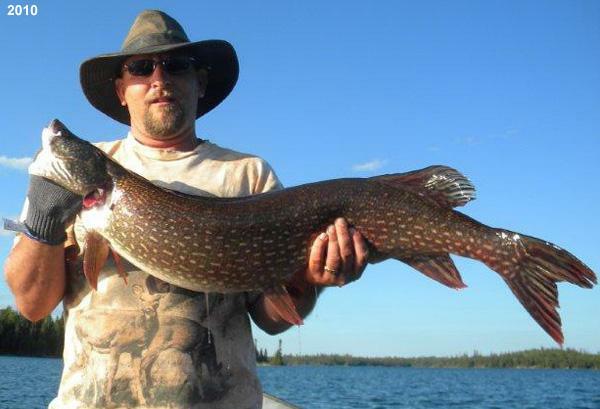 Pike will hit just about anything when hungry, but spoons, Rapalas and minnows under a float or on a jig-head continue to be proven methods on Five Mile Lake. 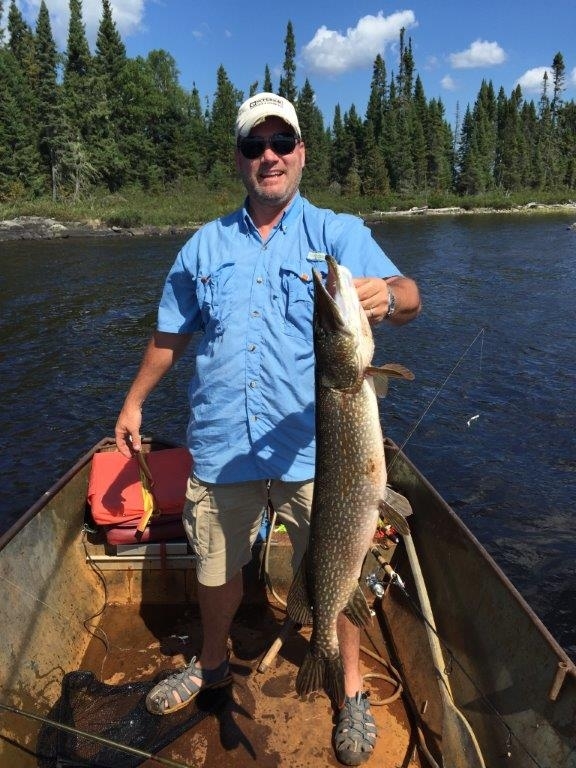 Back-lake fishing for Northern Pike has continued to be a fun-filled adventure. 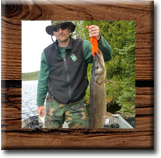 The many remote lakes near our lodge will provide hours, or days if you wish of some of the best Pike fishing that you've experienced. We have carry-in boats and square back canoes to access these wonderful lakes with some easily reached by driving to them and launching a boat from a trailer. 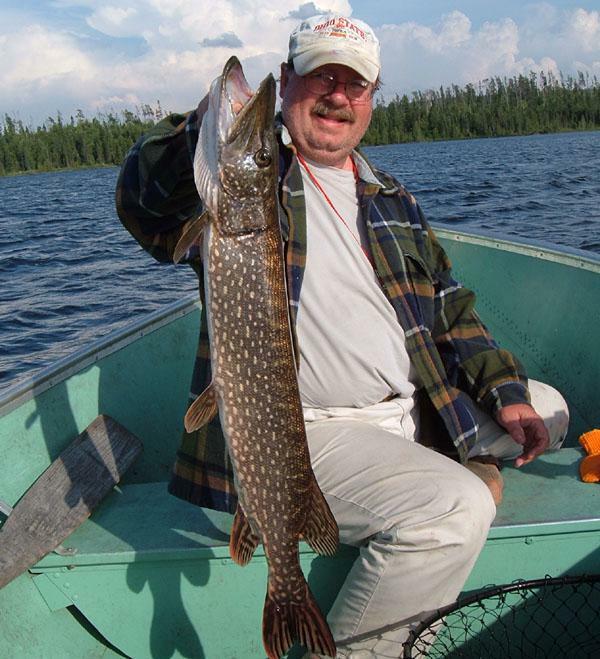 Goldie Lake Outpost, which can be reached by train, is one of the best Northern Pike lakes in the region. We have the only cabin on this 8-mile long lake and it is truly a remote paradise. 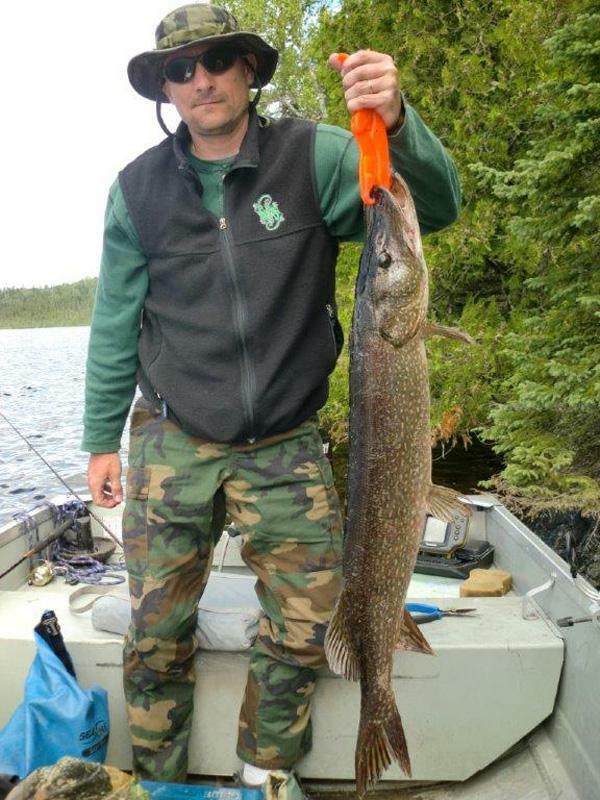 Guests return year after year to land Pike in big numbers in the 32-42 inch range. 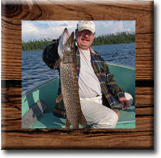 Just because Wenebegon Lake Outpost is "Home of the Walleye" doesn’t mean the pike fishing suffers. 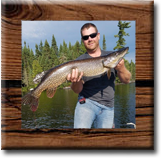 This is an excellent pike fishery as well with nice size and numbers. 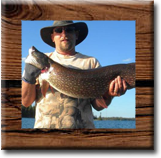 Limit: 6 pike with a sport license. 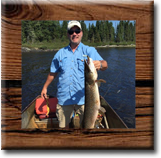 2 pike with a conservation license. 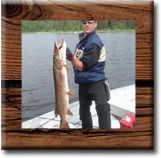 Restrictions (Sport License): Only 2 fish can be greater than 24 inches of which 1 can be greater than 34 inches. Restrictions (Conservation License): Only 1 fish can be greater than 24 inches & Zero (0) can be greater than 34 inches.